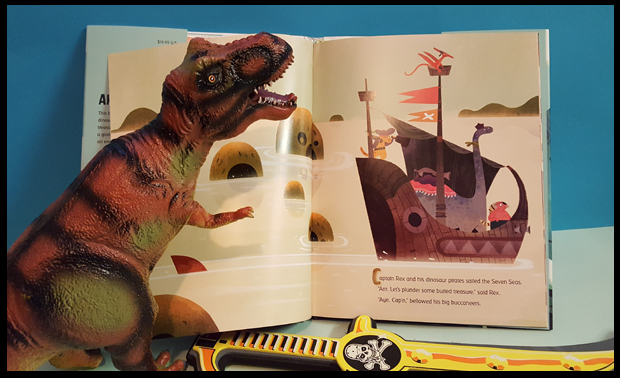 We were sent this brilliant new book to read, which as you can tell from the title is a story of pirate dinosaurs! Oh yes, that ticks some very big boxes in our house Dinosaurs and Pirates!. 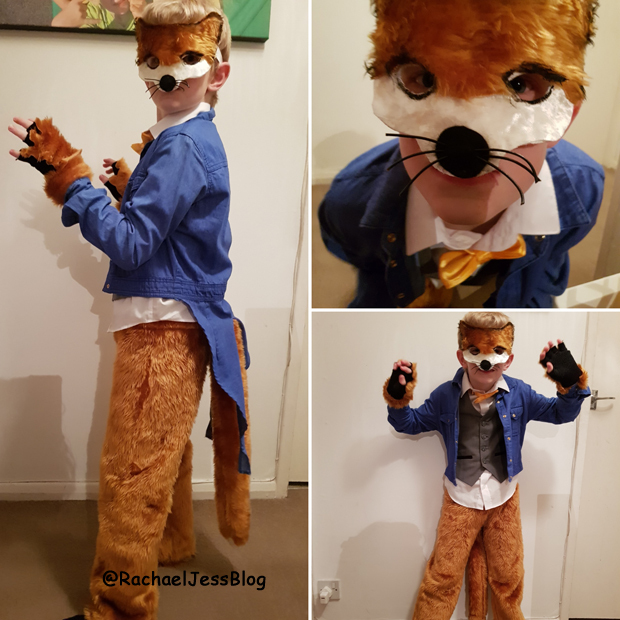 It's a great story of how Captain Rex and his dinosaur pirates overcome obstacles on the Seven Seas such as shark damage to the boat, fog and a volcano in the quest for finding treasure. There is also the underlying message not to doubt yourself and the Captain gives encouragement to his crew when they say they can't-do something to help them realise that actually, they can! My son is in Year 1 and he read most of the words himself and loved the pirate vocabulary listing at the back of the book. He asked that I read it a second time with him, and I think this was so he could listen to the story and remark on each of the gorgeous illustrated pages. It's a lovely short story which is long enough to help with Max's reading skills before he gets tired or loses concentration, and one that will be read again and again over the coming months... in a pirate accent! 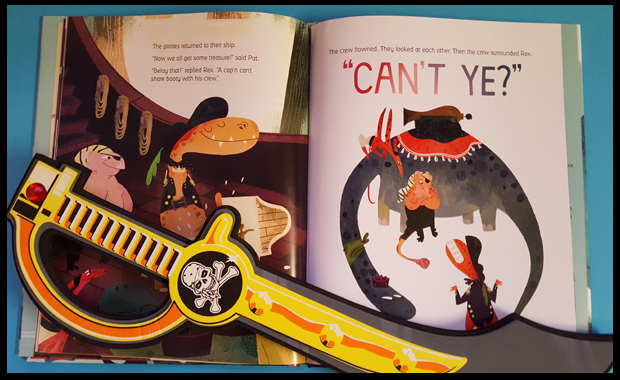 We have the hardback version of this book, it's a large size book where little heads can get lost in the imagination and illustrations of the life on the seven seas, a real must for any dinosaur and/or pirate fan. 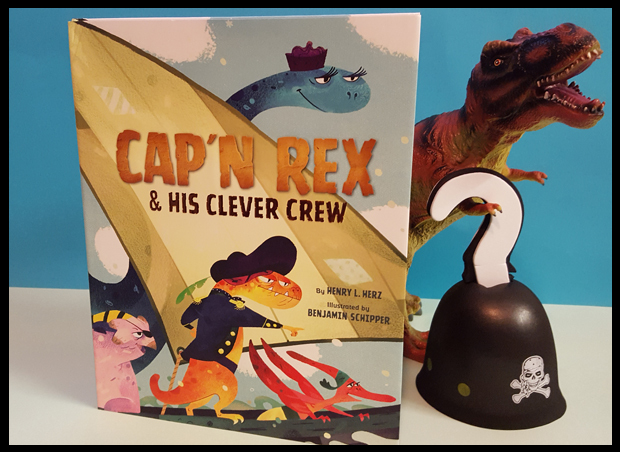 I received Cap' Rex and his His Clever Crew from GMC Distribution to review.